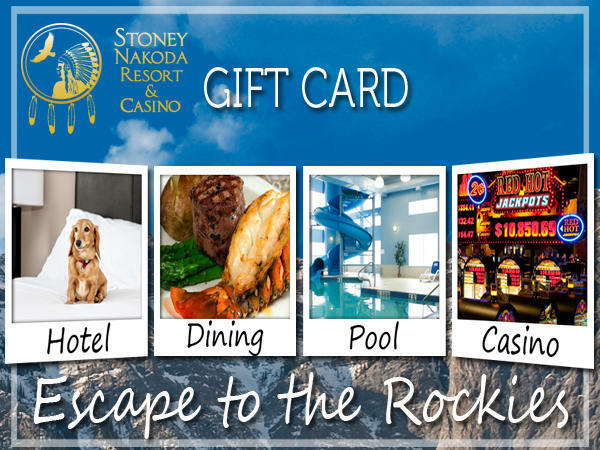 Want to give someone a night stay, or dinner at the Stoney Nakoda Resort & Casino? Gift Cards are now available at the property through the hotel front desk, or complete the credit card authorization form.  Gift Cards can be made in any denomination, and can be used towards hotel stays, or dining in The Ridge or Sidelines Lounge. Gift Cards can not be used in the casino.